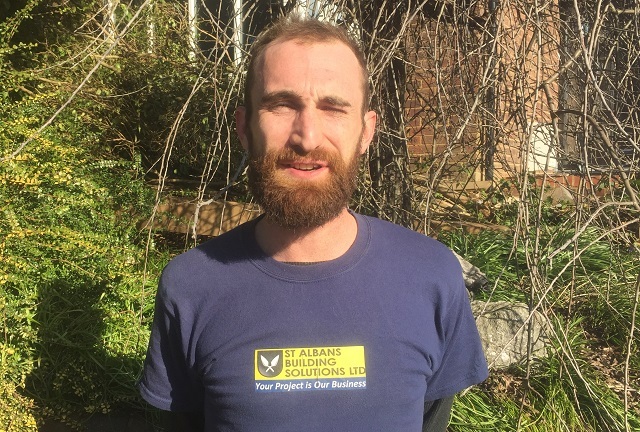 Welcome to St Albans Building solutions. 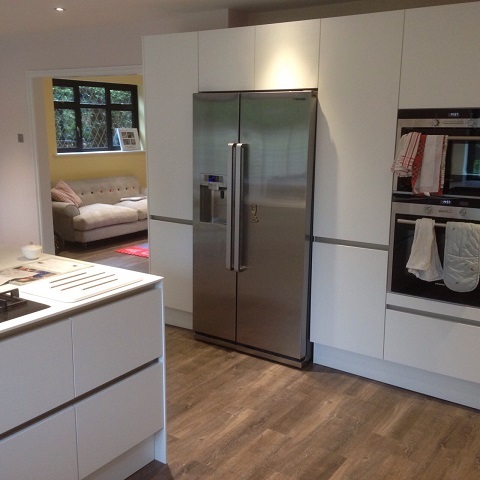 We are a local, family run company formed by 2 highly skilled builders with over 75 years of combined experience. 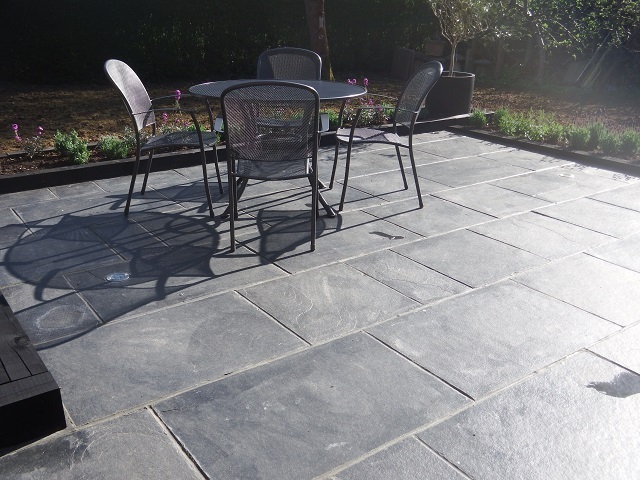 We pride ourselves in providing an all round service from initial free consultation right through to completion. 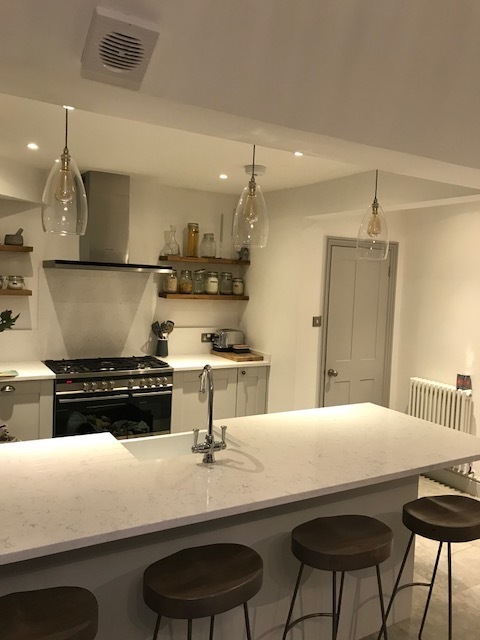 Working closely with our clients to achieve their dream home to the highest standard, our team has been carefully handpicked to blend with our philosophy of clean, tidy & courteous workmanship offering a professional and, above all, trusted service. 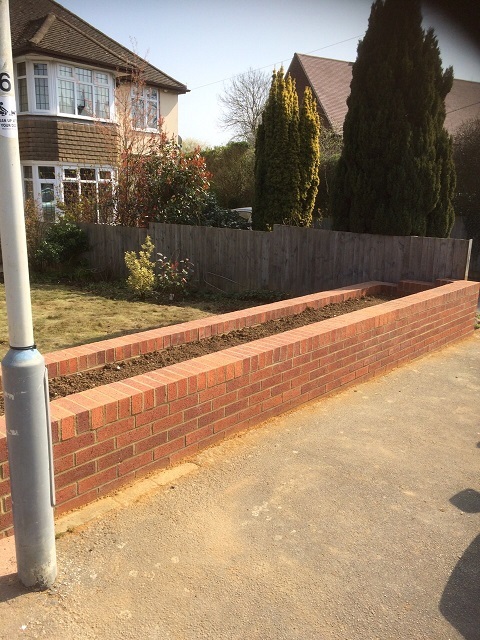 Please visit us on Facebook for further testimonials and pictures of current works in progress. 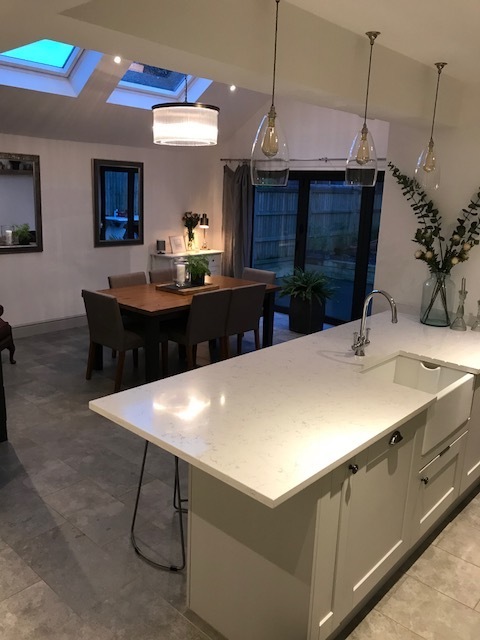 We have recently had a side and rear extension, with a complete downstairs renovation, and we can honestly say it was an absolute pleasure having Tony, Matt and Tommy working on our home. 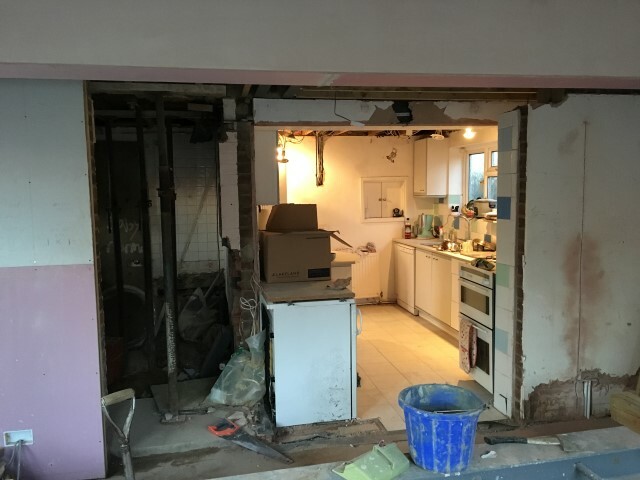 We lived in the house throughout the process and this was only possible due to their methodical planning and dedication to getting the job done. Additionally, they were always considerate of our neighbours. 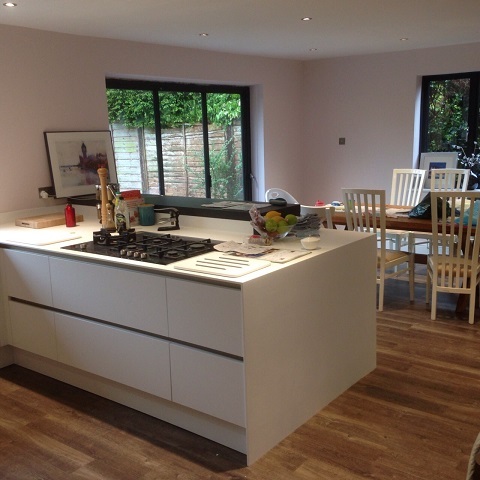 We are delighted with the final results and wouldn't hesitate in recommending St Albans Building Solutions. Tony and Matt were brilliant, they built our porch. We needed it completing in a short period of time as we were expecting out first baby (which is why it has taken so long to write this! baby's keep you busy). 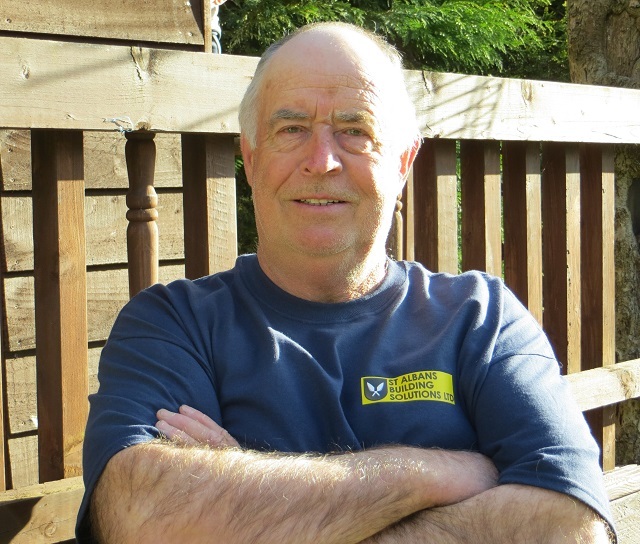 They were the most competitively priced, they gave advice and ideas and did exactly what you wanted. Built it on time, with no fuss, kept us informed, were no hassle and really nice people. 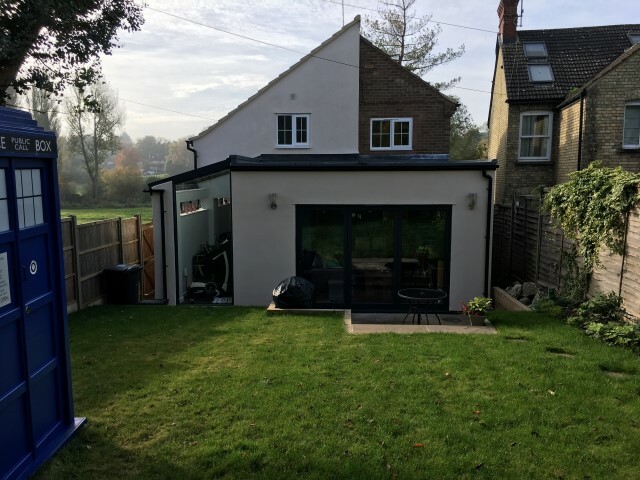 So pleased with our single storey rear extension thanks to St Albans Building Solutions. I cannot thank Tony, Matt and Tommy enough for all their hard work, they did an amazing job and we are so happy. They worked hard even in the rain and snow and were very polite and tidied up after themselves all the time.  I cannot recommend them enough and will certainly use them again in the future. 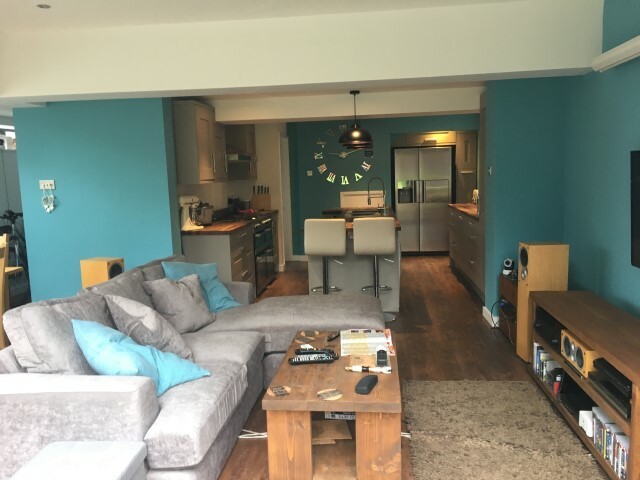 We would recommend Tony, Matt and Tommy to anyone thinking of improving their house and it was an enjoyable experience having them here during the house work. 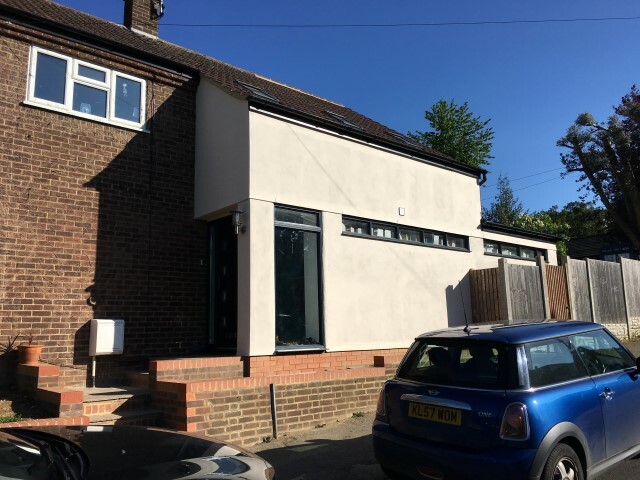 We got St Albans Building Solutions in as we wanted a local, family business to do a large two storey extension to our house. 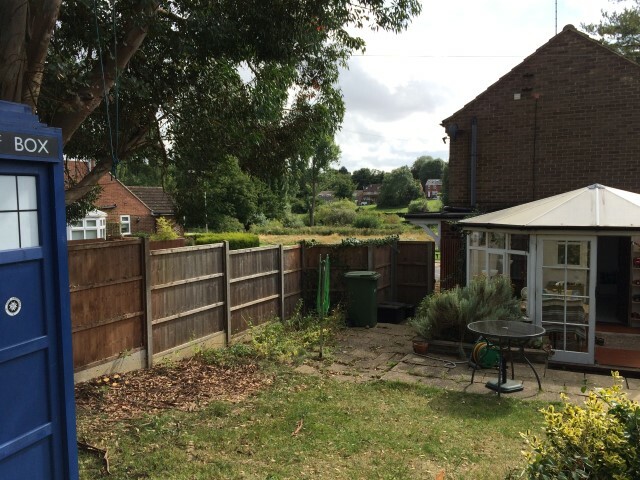 Their friendly nature, ability in tackling any unforeseen problems encountered, quality of people they used and how the site was left clean every day while we lived in the house, particularly impressed us. 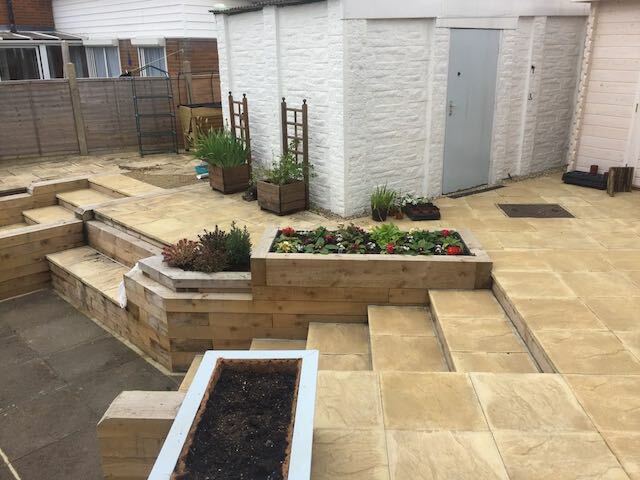 The result is amazing and we were so impressed with their work we got them to design and build a new patio, garage roof, driveway, steps/walls and new lawn as well, there's nothing they cannot do! 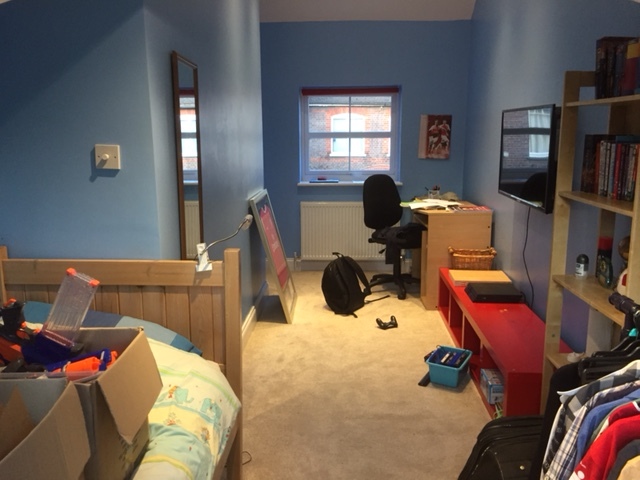 We would recommend Tony, Matt and Tommy to anyone thinking of improving their house and it was an enjoyable experience having them here during the house work. 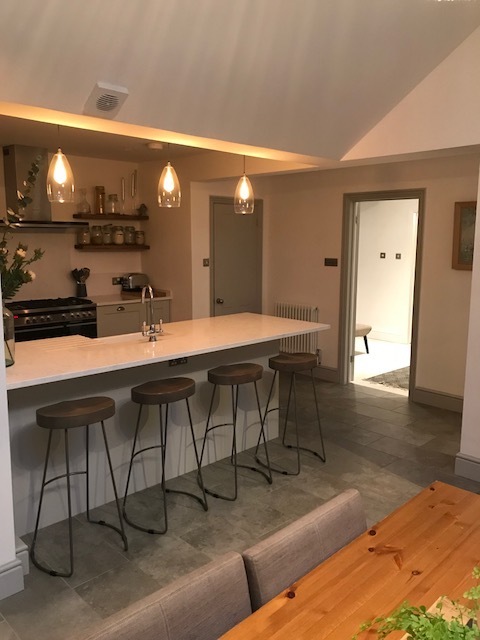 Thank you for our fabulous new open plan kitchen diner, for figuring out a way to hide the steel in the ceiling, for always being tidy and for taking care to provide a high quality finish. 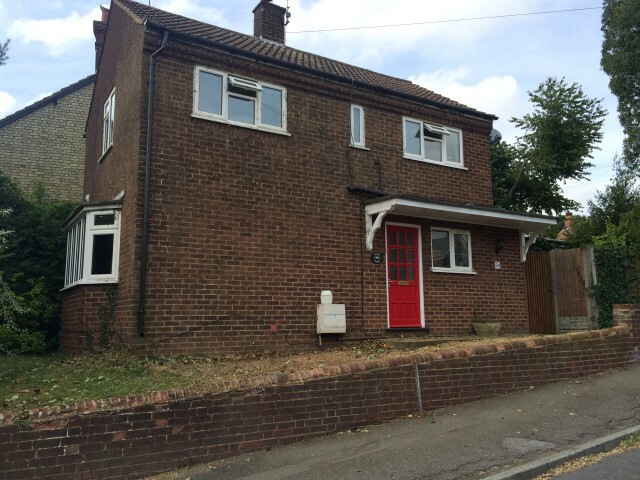 We appointed St Albans Building Solutions to carry out an extension to our home to add a 4th bedroom. 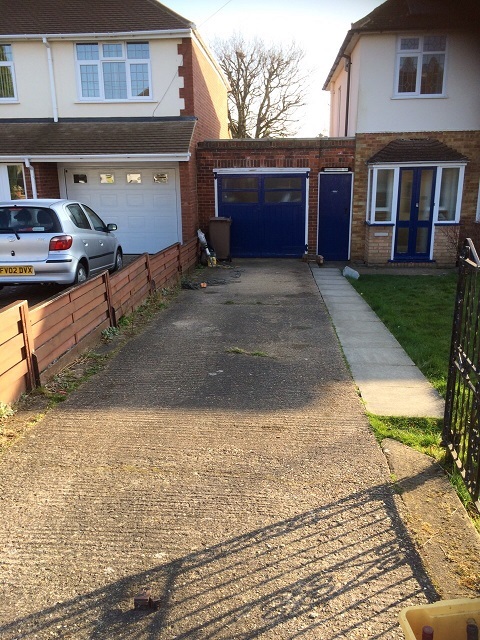 Tony, Matt & Tommy did an excellent job offering a friendly professional service. 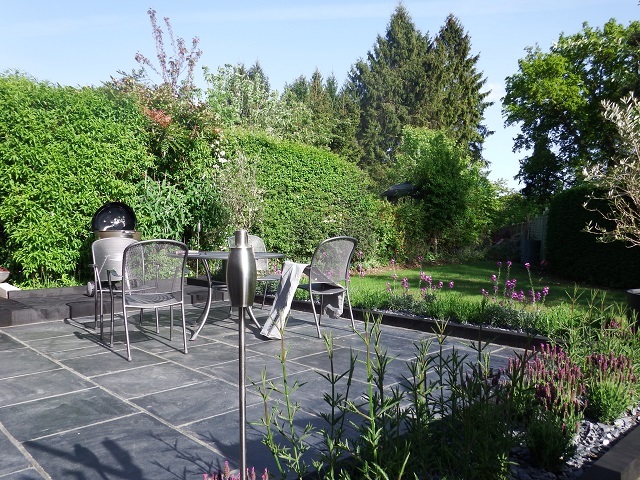 They went to great lengths to ensure that their work didn’t interfere with our home life too much and were always clean & tidy. 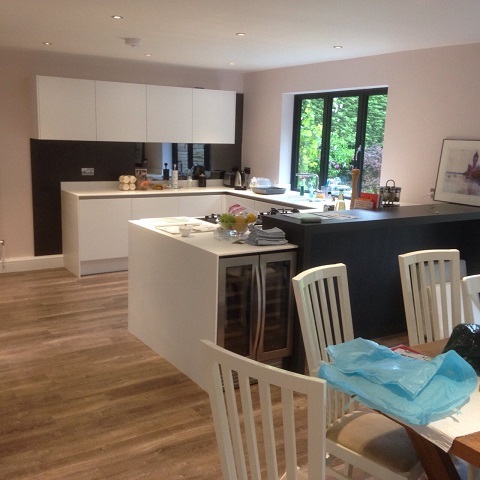 There was good communication throughout and the work was completed on budget to a very high standard. 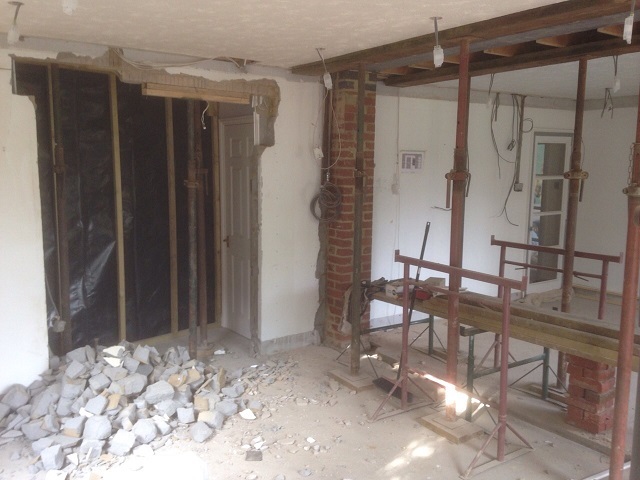 I would happily recommend St Albans Building Solutions to anyone who is thinking of carrying out work on their house. Thank you to Tony, Matt and Tom for making our home so beautiful. 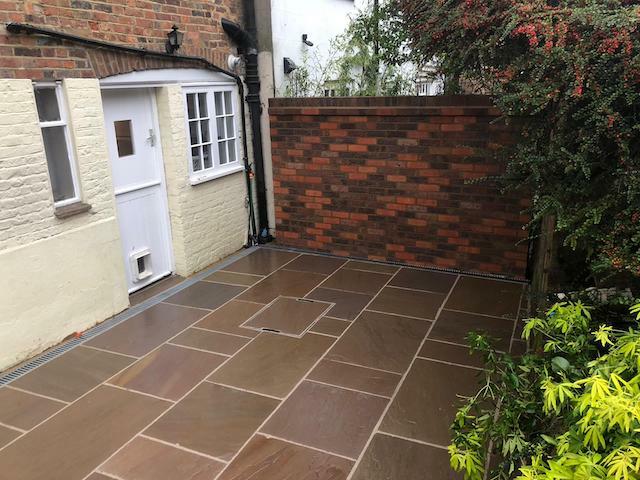 We initially met Tony and Matt as part of the team who worked on the rear extension of our property, the workmanship and quality of the brickwork was superb. 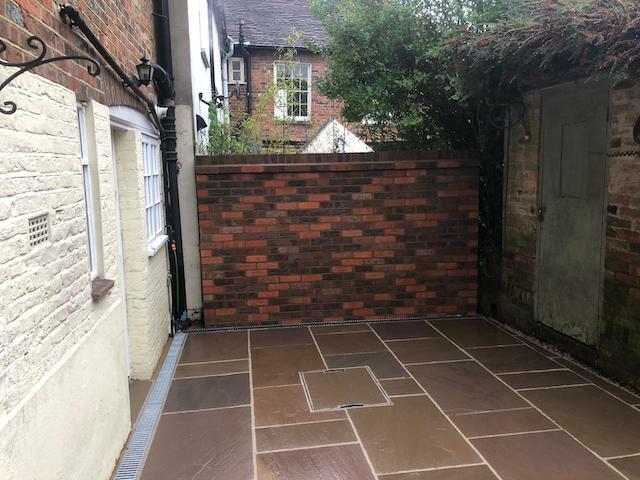 Hence we had them back to lay our patio, attention to detail and matching grout and brickwork to the black slabs has been perfect, thank you all once again. 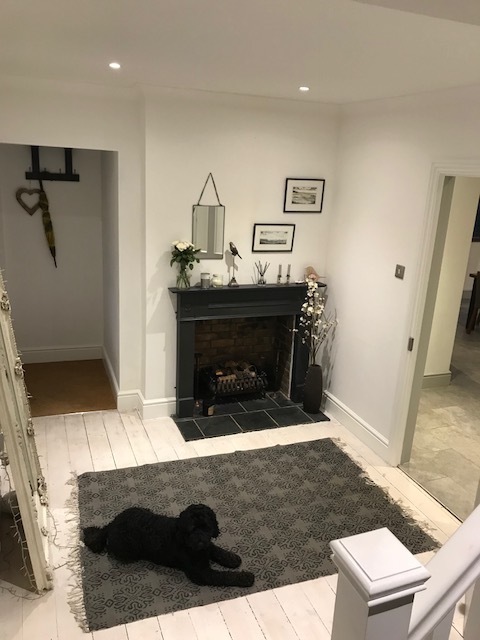 Thank you to Tony, Matt and the team for the brilliant job you have done on my home. 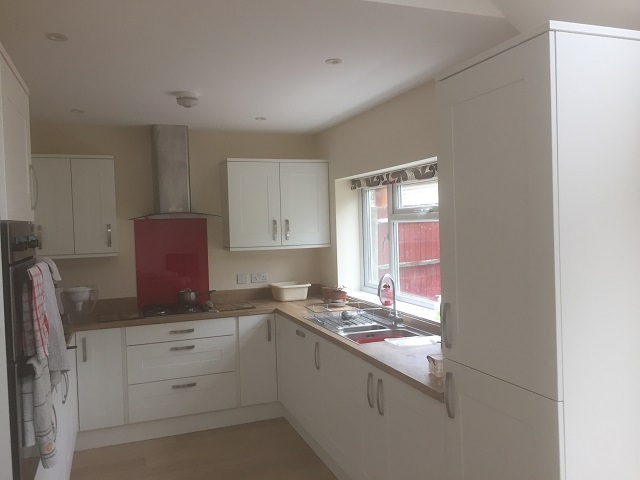 The work carried out has been of the highest quality and the tradesman used to carry out the fittings have also been brilliant. You worked round me at all times ensuring I had the basic facilities needed. 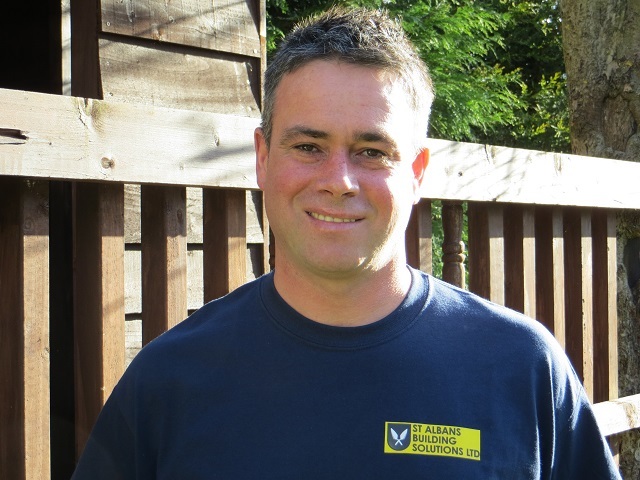 Tony Davison especially has co-ordinated materials and workforce brilliantly, and bringing the job in on budget. The result has exceeded my expectations, well done to everyone who has been involved. 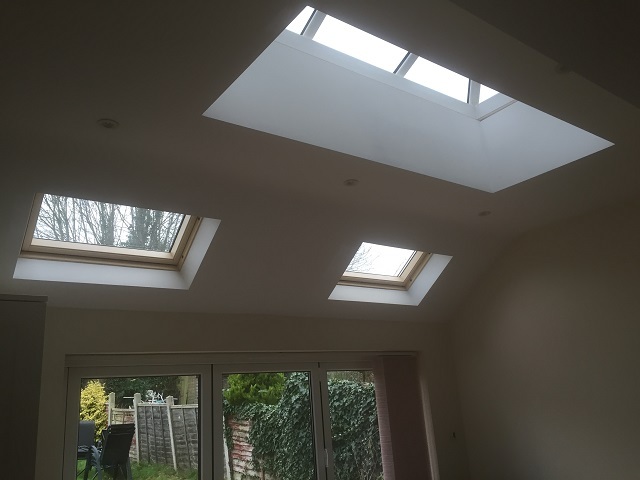 I would certainly recommend St Albans Building Solutions to anyone thinking of having a large extension built. 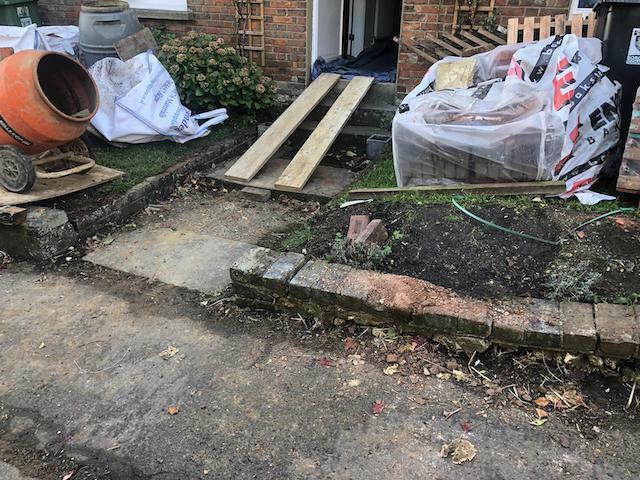 We asked St Albans Building solutions to sort out our driveway and front wall after it had collapsed. They were always on time every day and completed everything they said they were going to do within the time frame stated. The finished product is much better than we could have anticipated and we are really happy with it. Matt and his team were always polite and friendly. 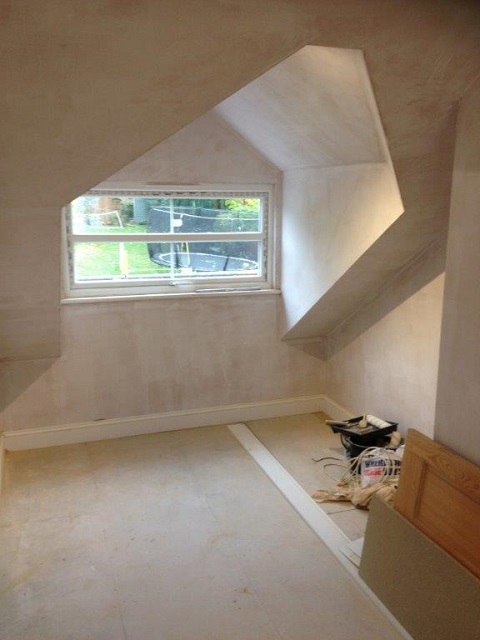 We would have no problems recommending St Albans Building Solutions to anyone wanting work done. 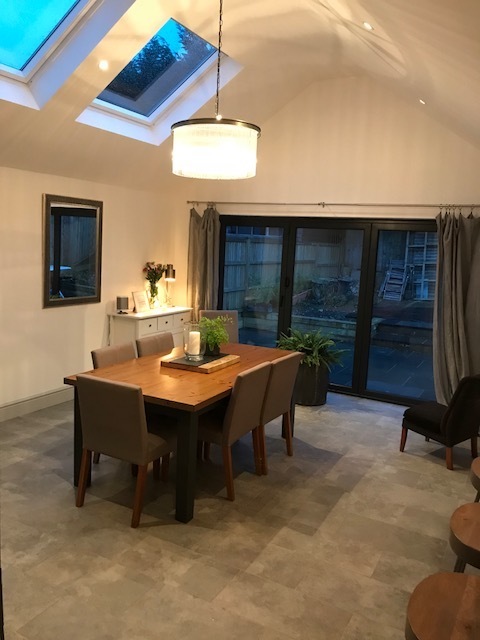 St Albans Building Solutions have completed a great extension and I couldn’t be happier with the result. 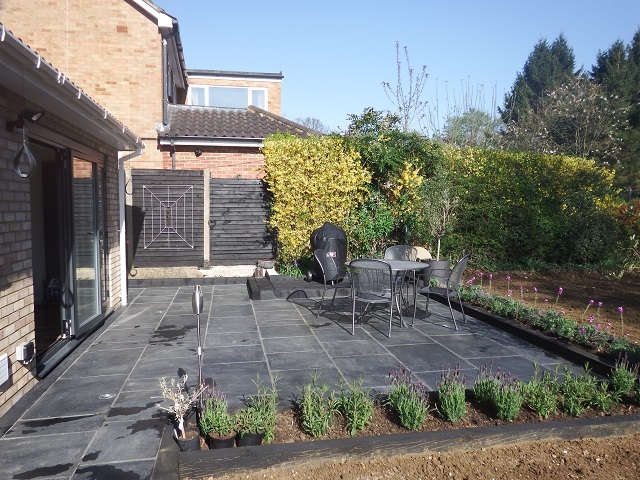 The team were very knowledgeable and worked very hard to get a great result. They have a good professional relationship with the local planning department and essentially did things right first time with no issues. 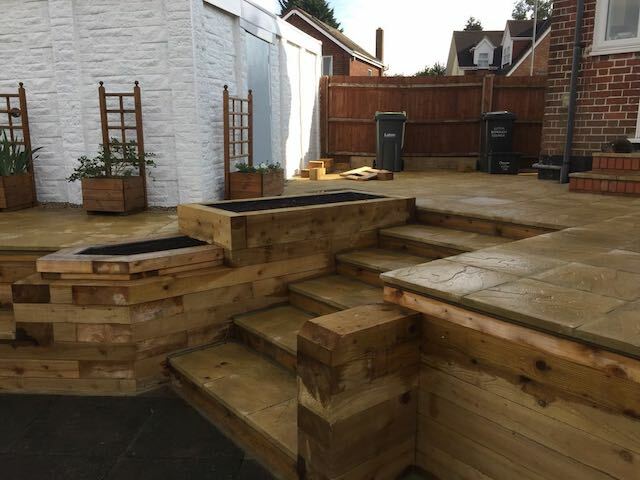 In the end, the finish was of a very high quality so I would happily recommend the team to anyone who needed building work done. 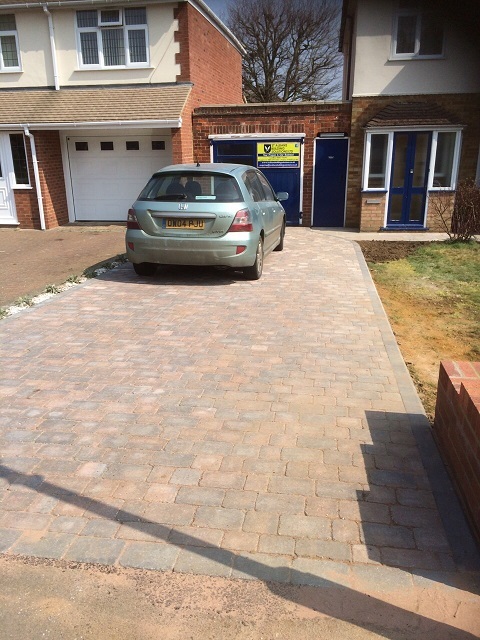 Extremely pleased with St Albans Building Solutions. 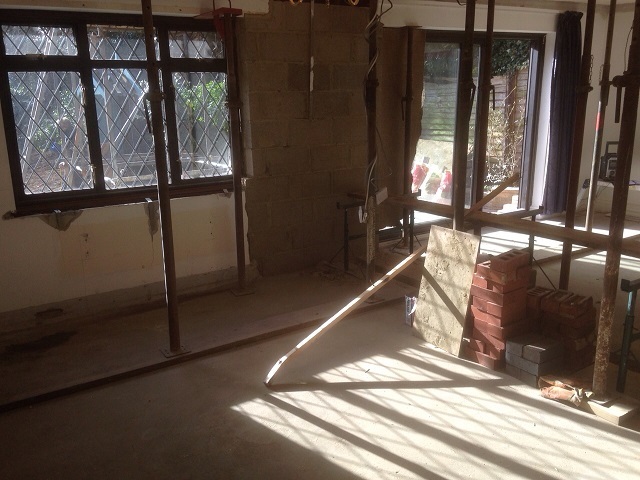 They carried out a large two storey extention at the rear & side of our house. Including some major renovations within. 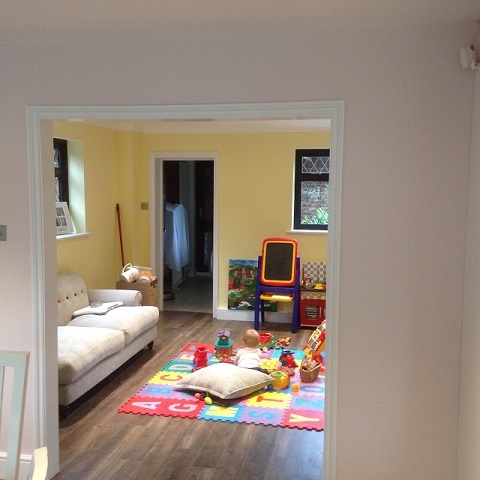 With a very professional & helpful manner they kept the site clean & tidy, being a family with 2 small children at the time this was very important to me. 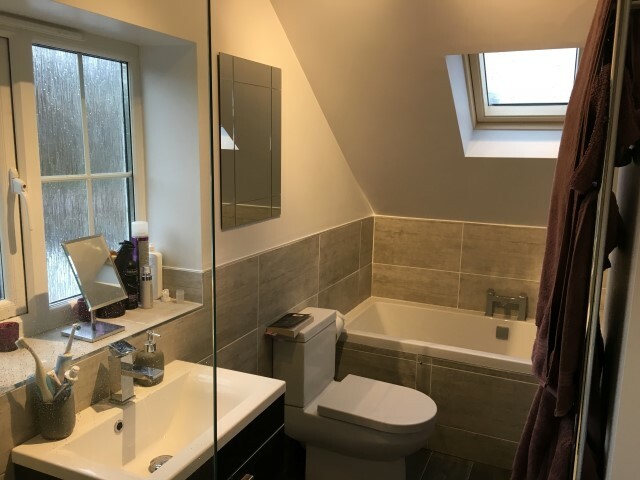 We absolutely LOVE the stone floor throughout the downstairs & they helped us with different ideas, like relocating the downstairs bathroom to upstairs & adding an en-suite to the master bedroom. 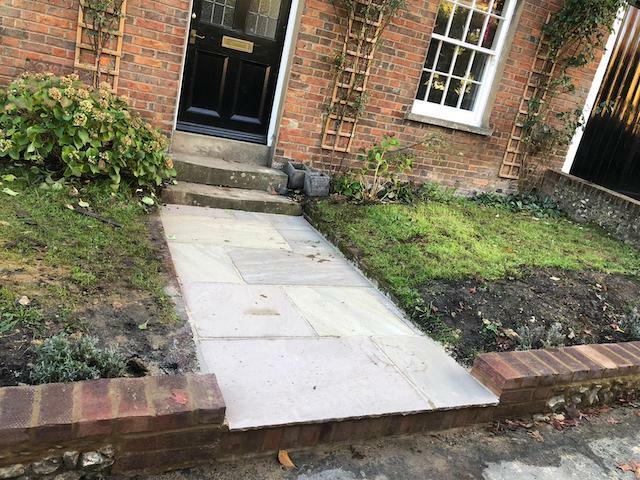 We pride ourselves on our reputation for offering the complete modern day building service with traditional values. 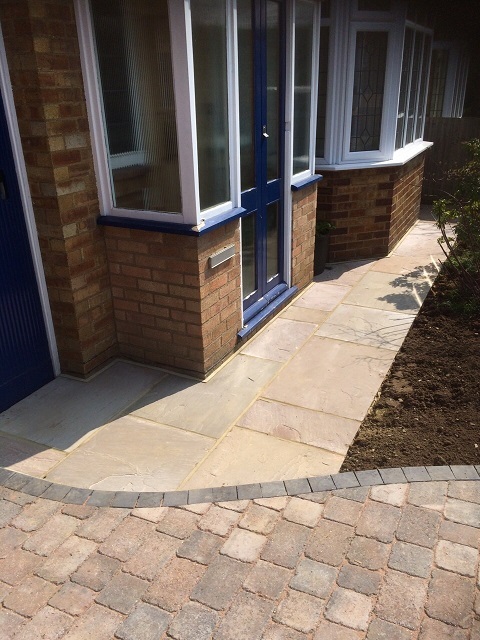 Highly skilled bricklayer and stone specialist. 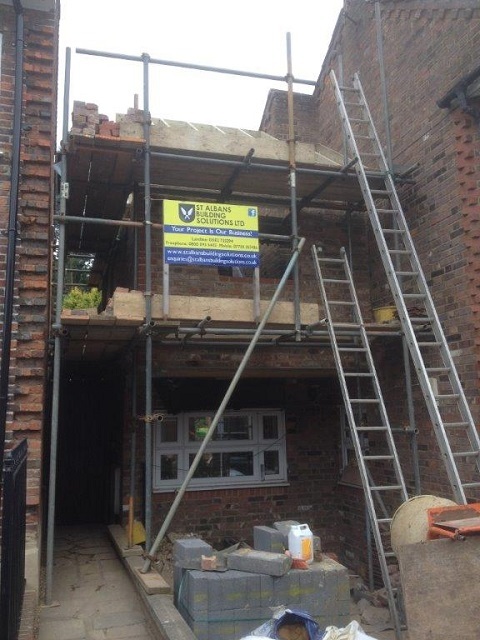 Highly skilled Brick layer, steel support installation, foundation and ground work expert.